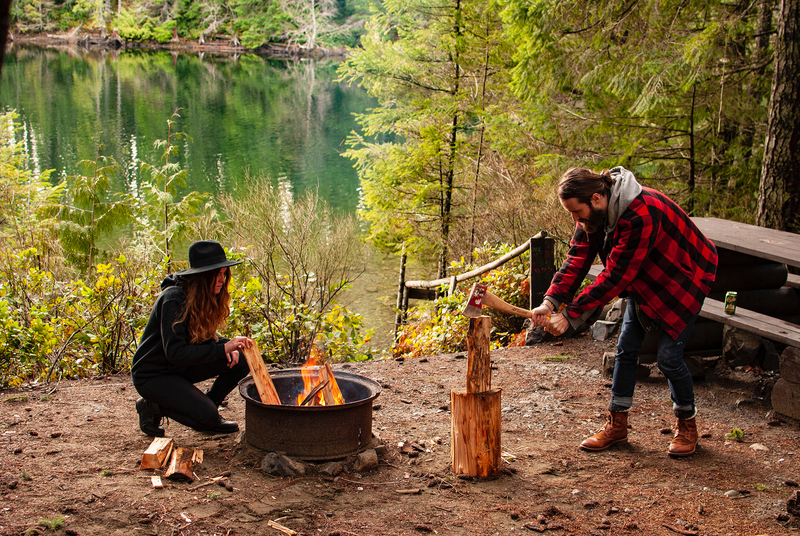 We migrated to the mildest – albeit rainiest – place to escape the cold Canadian winter. 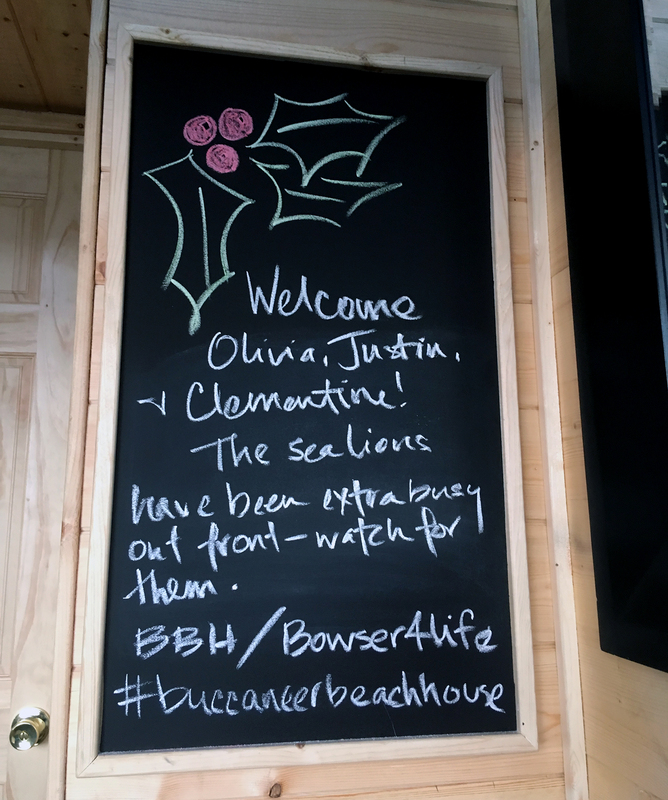 Lucky for us, we’ve settled into a boondocker’s paradise in Campbell River, British Columbia. So we finally completed the last leg of our cross-country journey that has been put on pause for the winter. 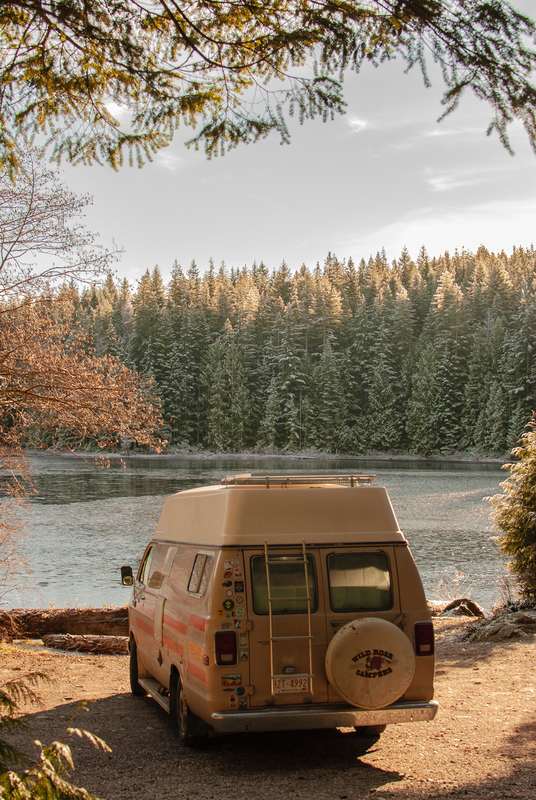 If you haven’t been following along, there are a few reasons why we decided to station ourselves on Vancouver Island: firstly, we wanted to be able to stay in the van for the entire winter. That may seem obvious but the Canadian winter can be extremely harsh and living in a metal box outside can be more problematic than what it’s worth in a lot of places. You’re also spending way more time inside, which can feel a bit confining at times. And so, in order to stay in the van we needed to be somewhere mild. Naturally, people always say “go south”, which is what we did last year and it was great but we maxed out our visitor Visas to the US so that wasn’t really an option. Vancouver Island has one of the least wintery winters in all of Canada so it certainly ticked a bunch of our boxes. Lastly, it’s just easier for us to stay put for a little while in our own country where we can freely use our bank cards, cell phones and of course, health care. We took the ferry over to Nanaimo in late November without any real plan beyond finding some places where we could hunker down for a few months to save money on gas and devote a lot of time to working on new and ongoing projects. 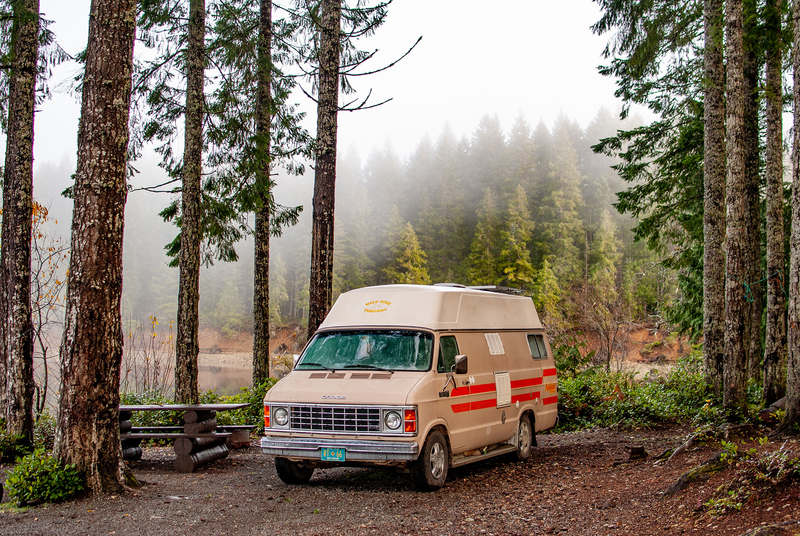 In the summer, we scoped out a bunch of places around Port Renfrew and Port Alberni that made for some great free camping but were so far off the beaten path that it wouldn’t be realistic to commute back and forth to town to get work done. We always thought of the northern part of the Island (“up-island” as they call it) as a place that gets snow and cold weather in the cooler months until we decided to actually Google the weather patterns. Turns out Campbell River averages being only a degree or two colder than Victoria and is virtually the same as Nanaimo and other areas of the lower island. The real draw? It’s surrounded by an astounding amount of BC Recreations Areas – 90% of which are completely free and are within a 45 minute drive from town. You can imagine our excitement when we saw that all of those yellow markers are camping spots!! 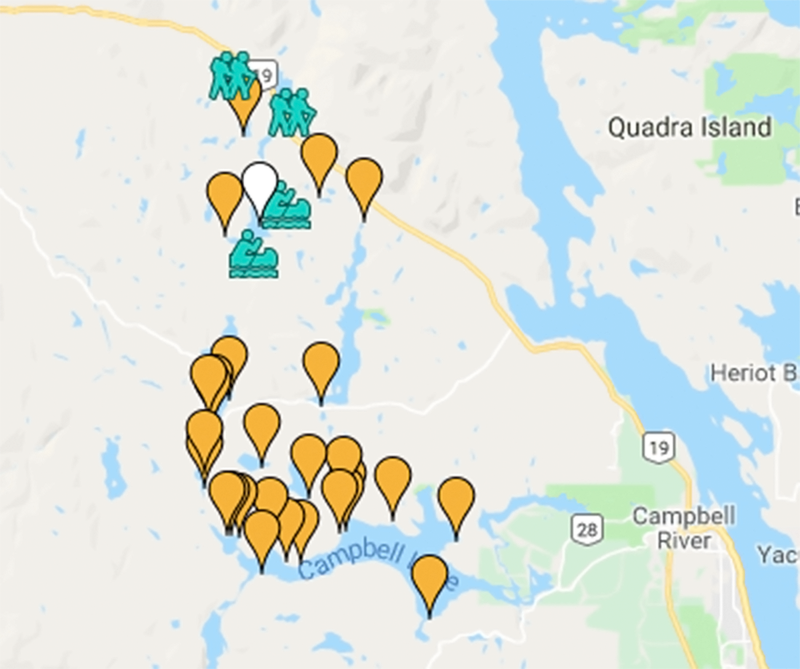 Campbell River itself is a medium-sized town (population 35,138 in 2016) that virtually has everything you need from several supermarkets to a Home Depot and even a Walmart (to me it’s a small town but having a Walmart kind of negates that). We’ve managed to figure out a great set-up for showering at the local rec centre where $5.75 gives you access to a sauna, steam room and hot tub (and two indoor pools during certain hours) on top of your regular shower. There’s also a Shell truck stop with coin showers that also has a water hookup, dump station and pumps auto propane for one-stop shopping. Along with a few coffee shops, we’ve been making use of the public library, which has become a fantastic daytime office. With our day-to-day life sorted, we’ve explored a number of the surrounding recreation areas and make it a point to uncover new ground every weekend. We’ve found one spot in particular that we joke has become our “home” since it’s only a 25 minute drive from town and is otherwise devoid of other humans during the week. The network of forest roads is incredibly complex and unveils a whole other world within the Sayward Forest. There are so many peaceful lakes and hidden gems down every bumpy, pothole-ridden turn that you take. It’s clear that this part of the island hasn’t reached the same levels of tourism that the southern island has and is still relatively under-discovered – and, in turn, very underrated. We’re now (optimistically) half way through winter and really have been spoiled by mild temperatures and miniscule amounts of snow. This was also our second Christmas in the van but the first without family or friends. 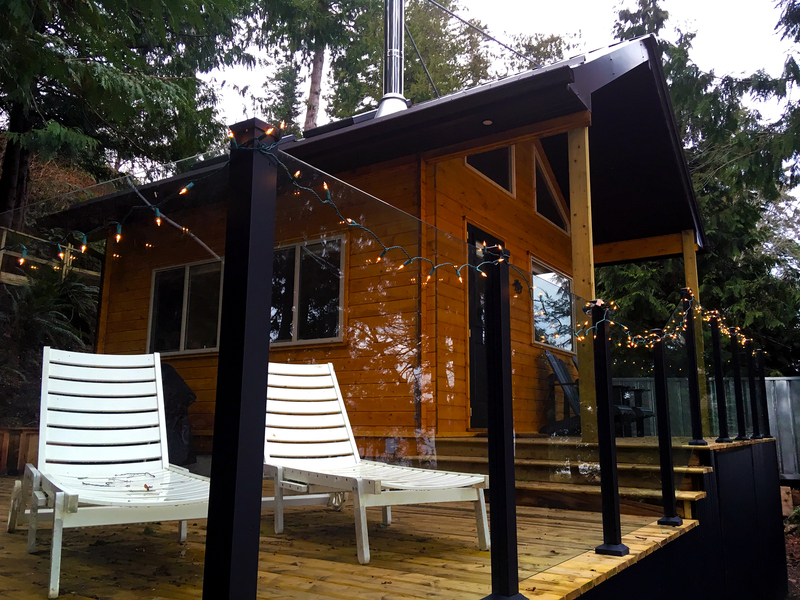 We treated ourselves by renting out an amazing Airbnb cabin in Bowser, just north of Qualicum Beach, that spoiled us with some of the creature comforts we miss from being in a traditional house. 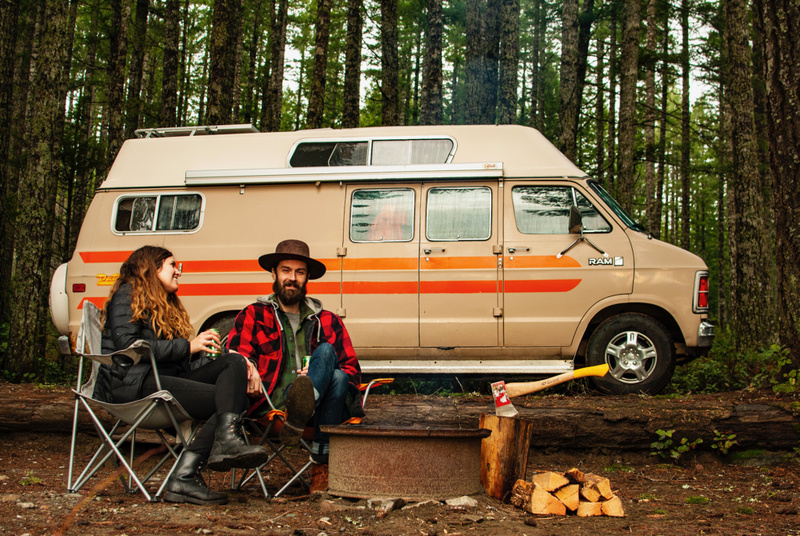 Namely, a shower, internet and an oven – vanlife has made us increasingly easier and easier to please. We relished in all the extra space and cozied up by the wood stove that made our propane furnace seem like a sub-par hairdryer. It was a nice break but we were happy to spend New Years in the van, alone in the woods, with a bottle of champagne and some cheap fireworks (again, it doesn’t take much to amuse us). Hopefully the next couple months will continue to be kind to us and this little life that we’ve created here will allow us to make and save enough money to start planning our next adventure. We’re really hoping to make the pilgrimage to the Arctic this summer and are majorly looking forward to hitting the road again. It’s funny how we’ve become so accustomed to exploring new places every day that our brains crave the same stimulation that you just can’t get from staying in one spot. That being said, we really are spoiled with all the amazing nature around us and the possibilities of uncovering it all, piece by piece. This was us in December at Burnt Beach wearing sweaters without a jacket! 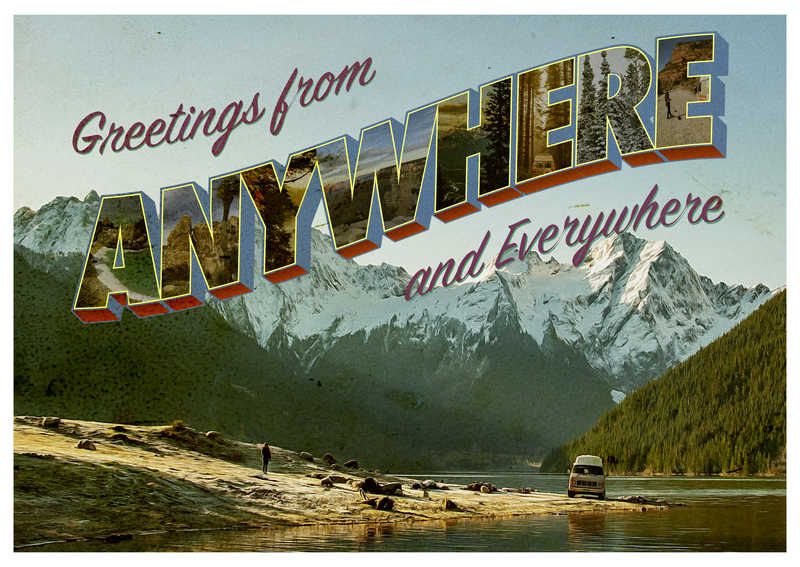 Also, we’ve added a super cool new feature to the website where you can order a postcard that we’ll send you from wherever we are in the world at that time! Bring back snail mail! Great update, we were wondering how the weather was treating you both. you both rock. Hugs from sunny Teacapán. Our spare room is open anytime you make it down.